Creating a Live Action Composite from Various Elements in NUKE » 3Ds Portal - CG Resources for Artists! In this NUKE tutorial we'll delve into the steps required to create a live-action matte painting and initial composite. 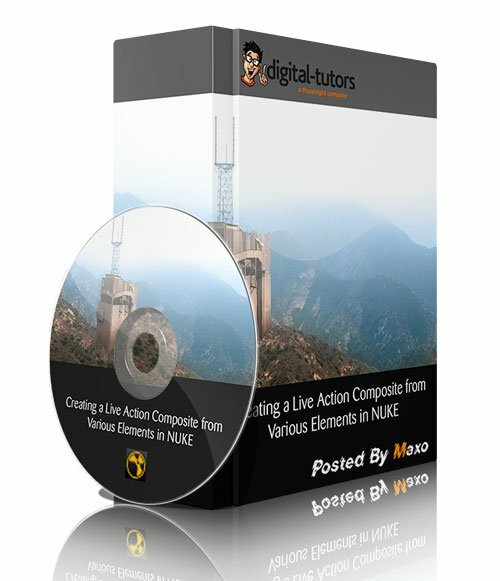 This will include how to create live-action elements using both rotoscoping and keying techniques in NUKE as well as how to extract sections of digital images within Photoshop.